Every bride-to-be wants to look stunning on her wedding day. 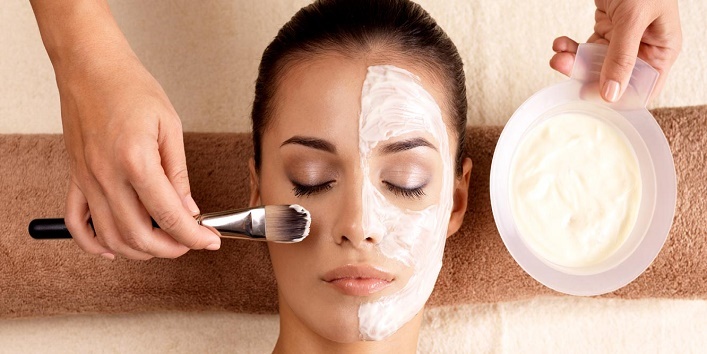 But it becomes really difficult to decide which beauty treatment or facials you should choose. There are a lot of questions that shuffle in our head like how long do they work? And whether this treatment is suitable for the skin or not. Well, luckily, we have found answers to these questions. In this article, we have shared some beauty treatments that you should avoid before the wedding. Every now and then, we hear a story of a bride trying out a homemade pack as her relatives told her that this simple pack can make their skin glow. And in most of the cases, either they do not find a positive result or suffer from irritation. We are not saying that home remedies don’t work, but it is always better to avoid these advices just before your wedding as no one knows how your skin will react towards a certain pack. 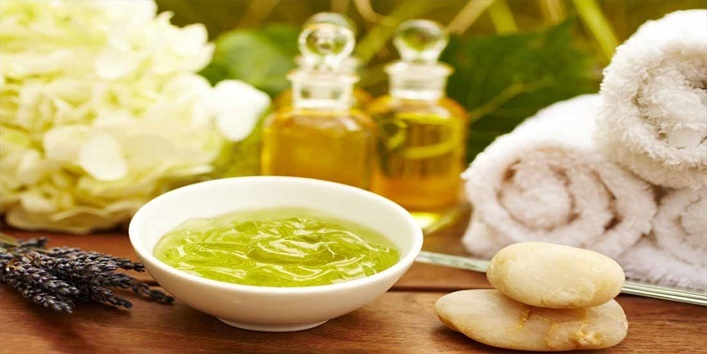 There are a lot of natural ingredients that can make your skin more sensitive and irritating. Also read: BRIDAL FITNESS: Top 6 Fitness Tips For Brides To Be! Peels are a beauty treatment which is very well known for making the skin glow and treating the various other issues like pigmentation and acne. But trying out this treatment just before the wedding is not a good especially, for the first time. Before trying out this treatment, you need to check how your skin responds to it and its after effects. So, it is suggested to avoid this treatment before your wedding. Salon facials is a beauty treatment that every bride should avoid before her wedding as there are chances that you may end up with allergy, skin irritation and zits too. Various studies have shown that 47% of the South Asians who get facials in India suffer from acne about 7 to 21 days later. So, this means that zits appeared on your skin is because of the salon facials as they use separate products to form a pack. 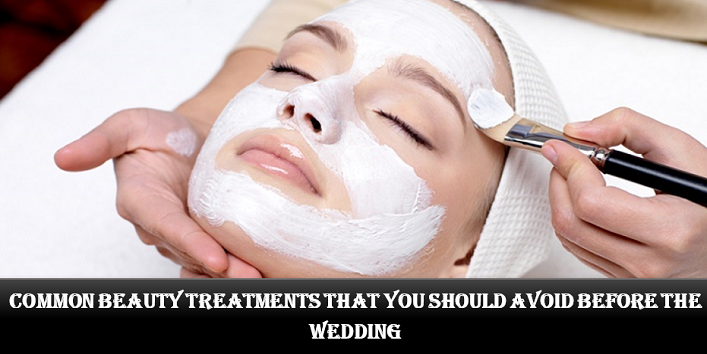 So, these are the beauty treatments that you should avoid before the wedding.